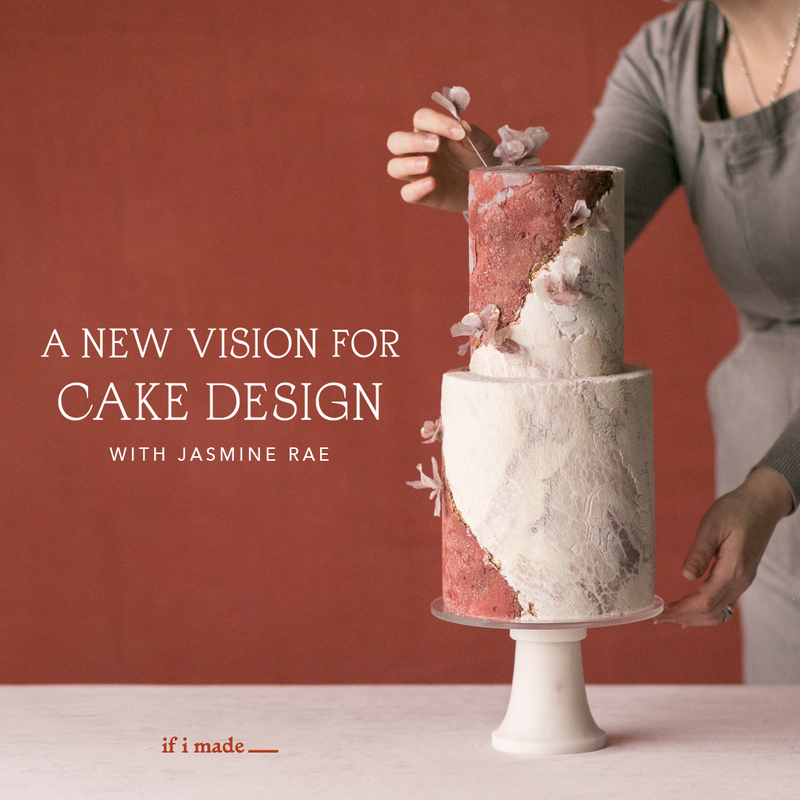 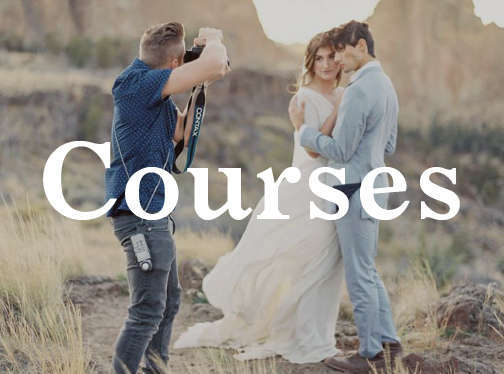 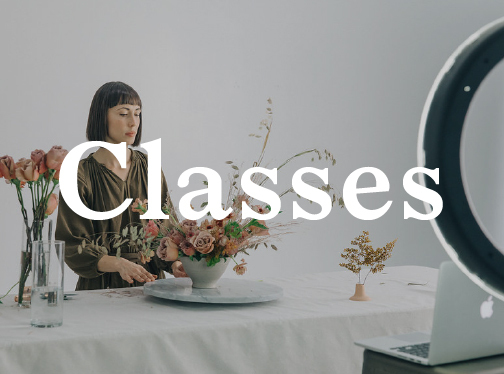 An in-depth combo course on how Jasmine Rae transformed the world of wedding cake design by innovating never-before-seen techniques and natural texture designs, all while creating and sustaining a highly-profitable business. 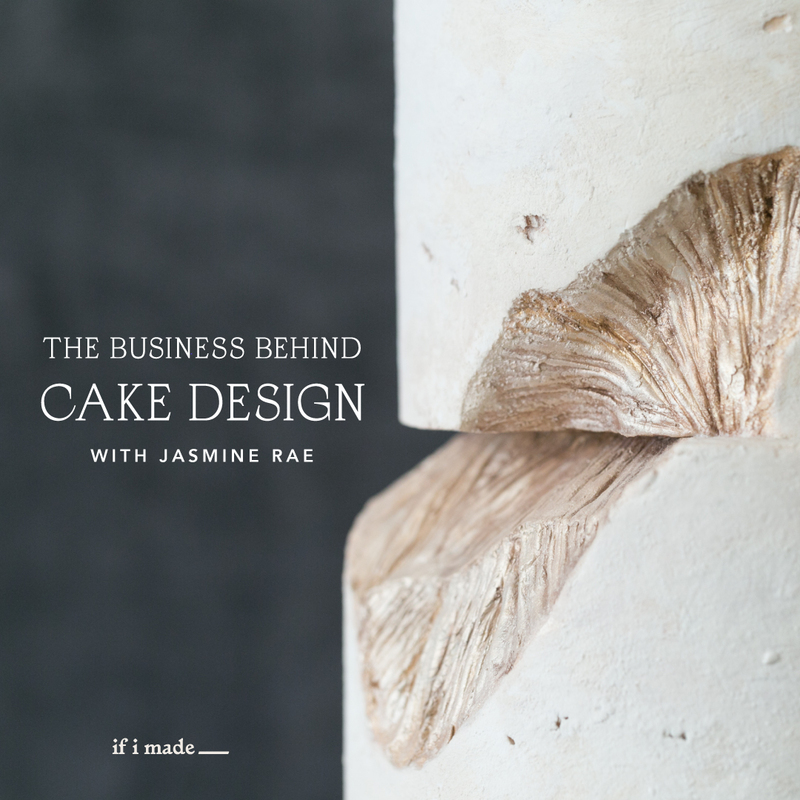 An in-depth course on how Jasmine Rae transformed the world of wedding cakes and created a highly-profitable cake design business. 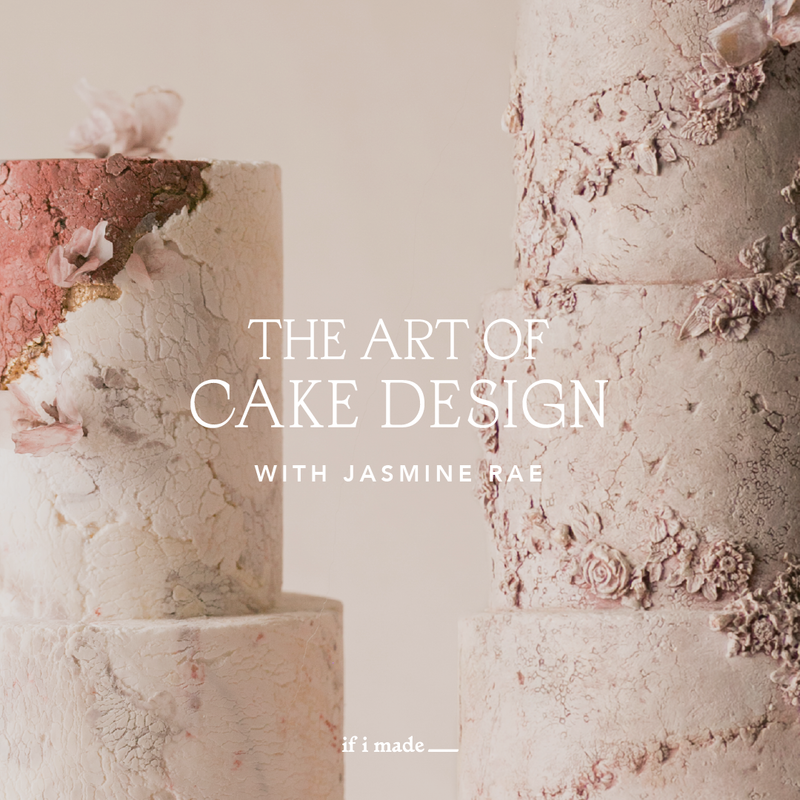 Step-by-step video instruction to help you master Jasmine Rae’s signature techniques for creating unique designs with texture.